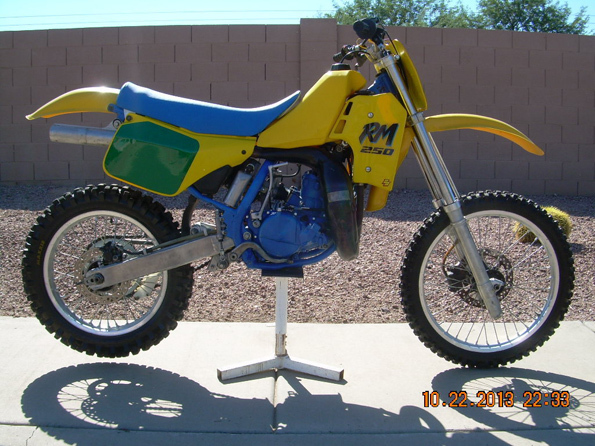 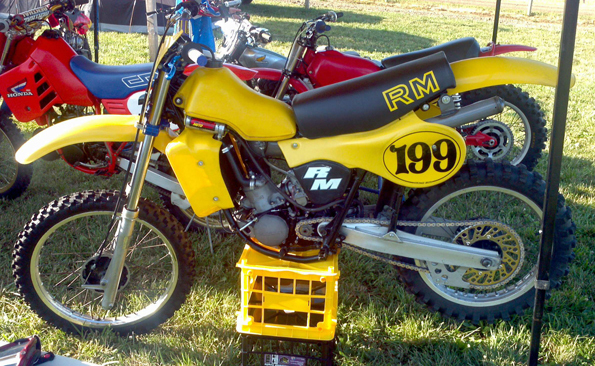 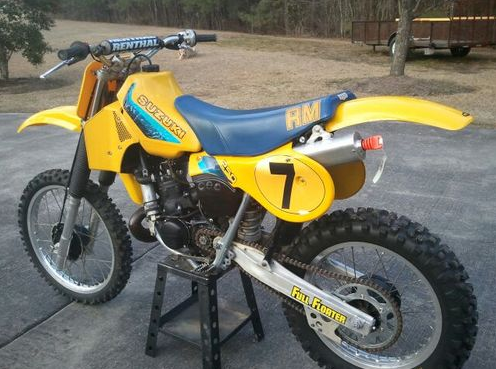 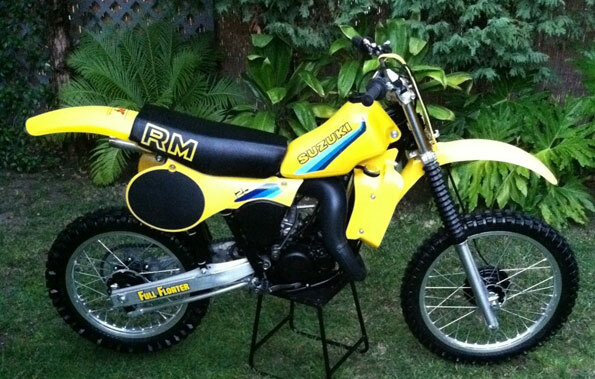 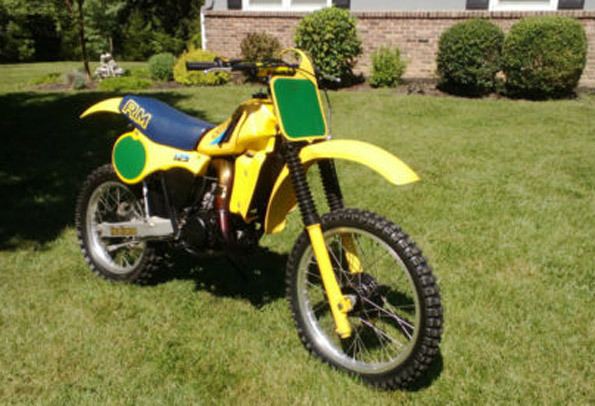 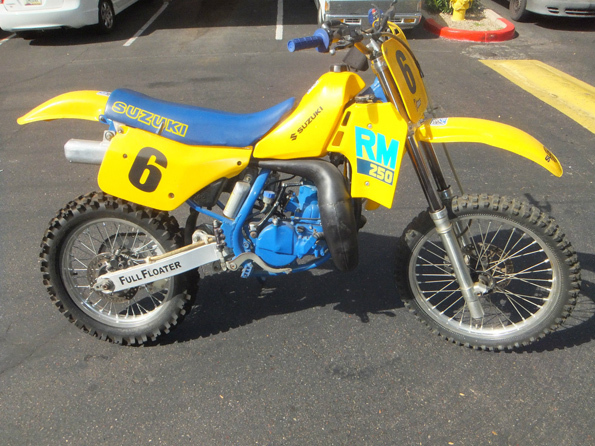 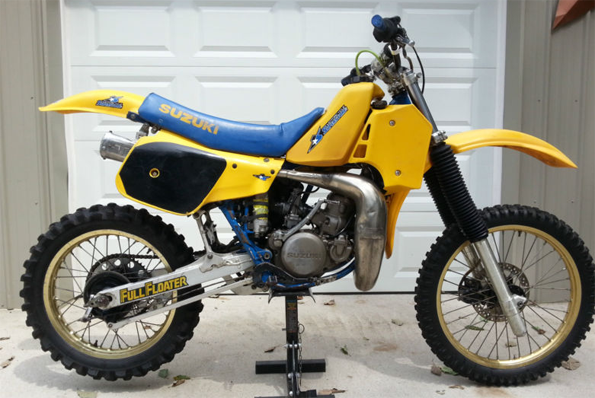 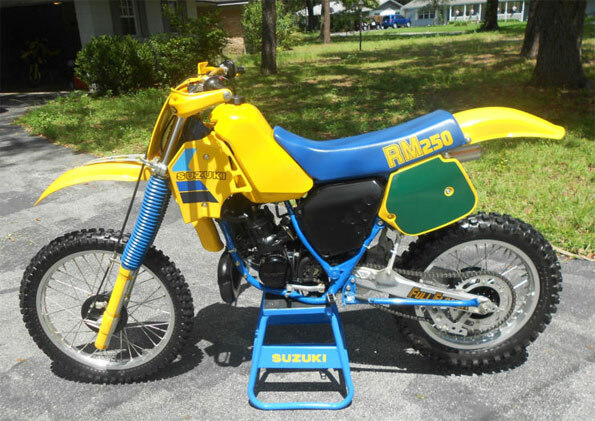 This is a very nice ORIGINAL 1984 RM 500E that I have owned since July of 1993. 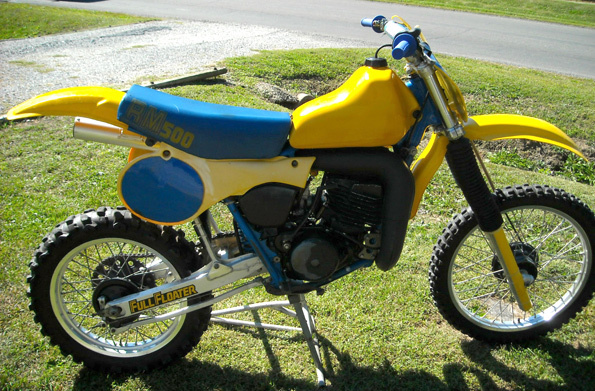 BARN FIND VERY LOW HOURS ON BIKE,STILL ON ORIGINAL BORE. 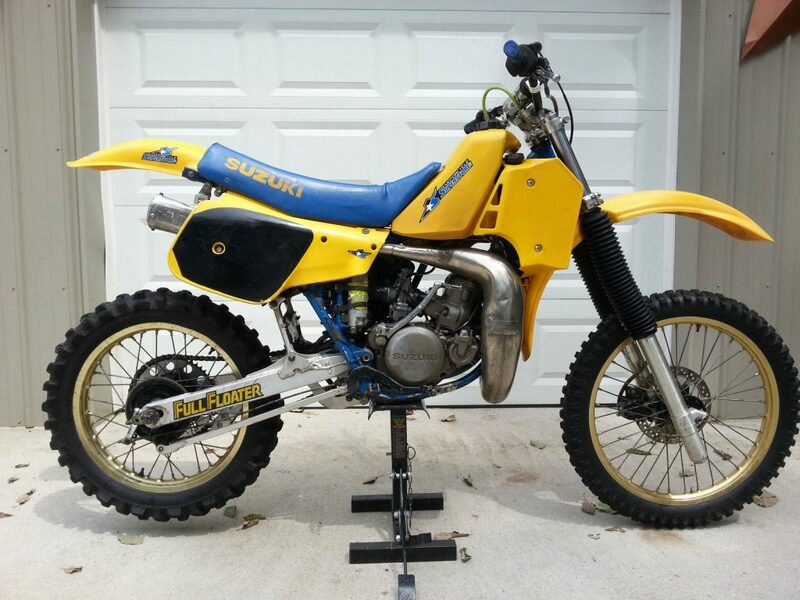 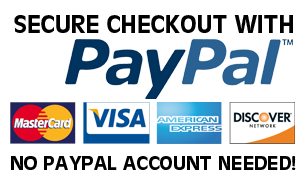 Bike is in great shape for its age and would make a great rider or post vintage racer or easy restoration project.